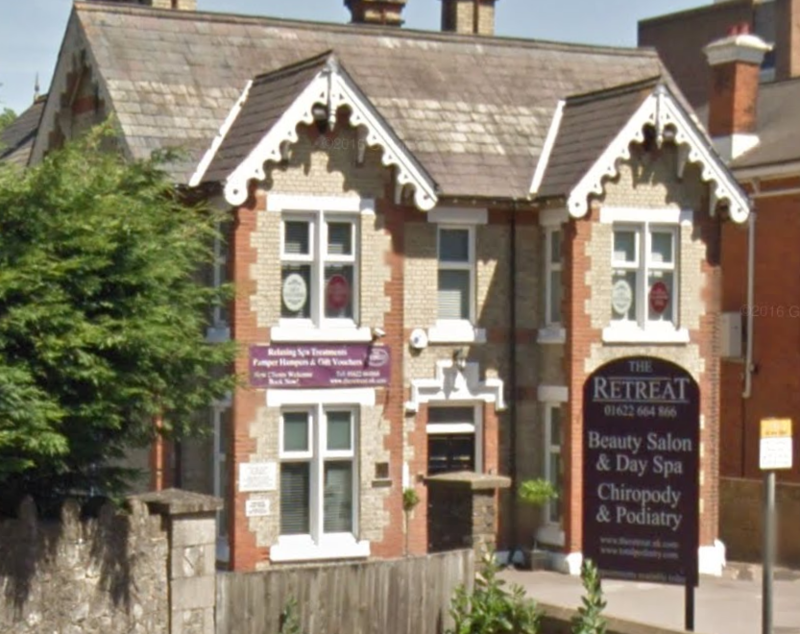 Our Maidstone clinic is easily accessible on the A20 into Maidstone a short walk from the town centre and Maidstone West train station. It is convenient for clients from Aylesford, Kings Hill, Snodland, Paddock Wood and Tonbridge and parking is readily available outside. Appointments are available Monday to Saturdays 9am to 5.30pm.